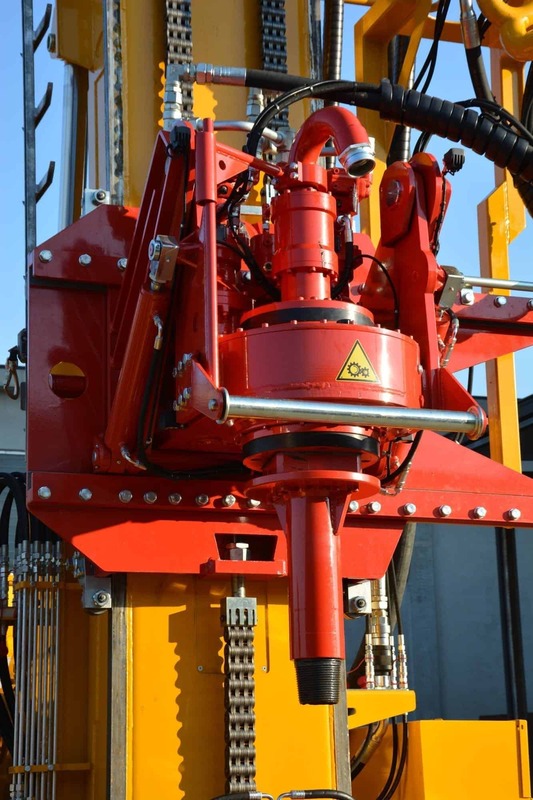 Powerful and innovative drilling rig. 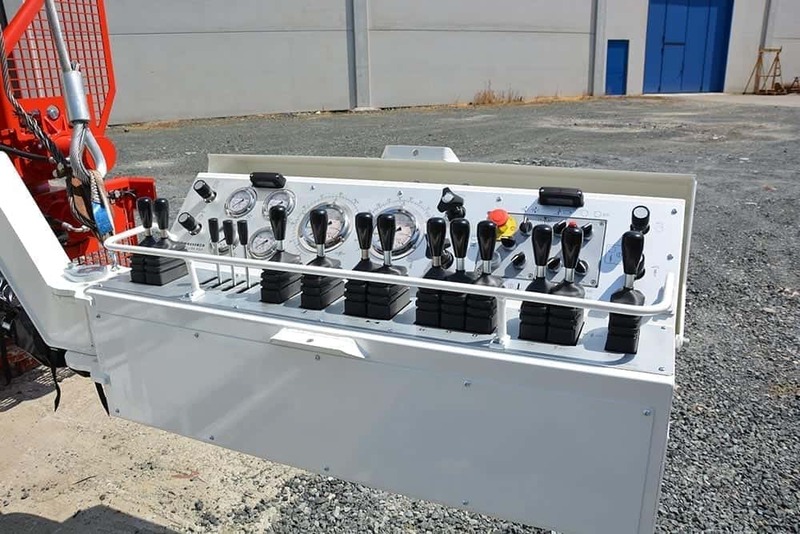 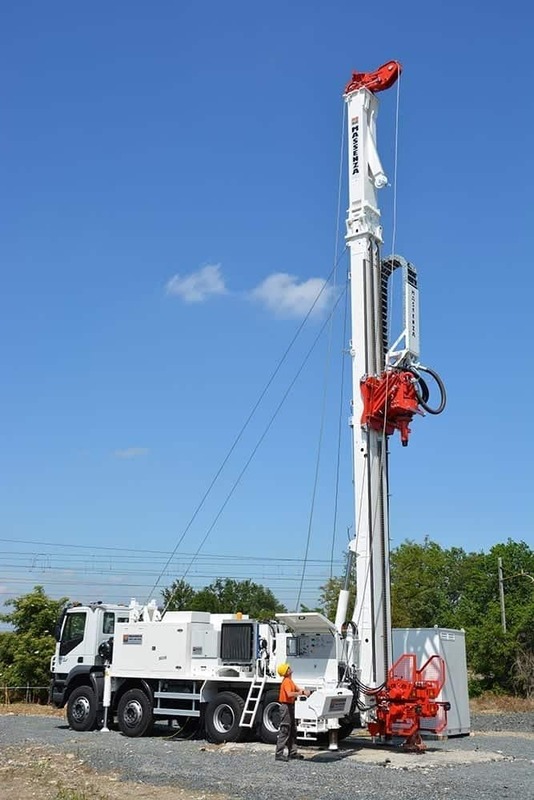 Perfect for water wells, mineral researches, geothermal applications and coring at great depths. 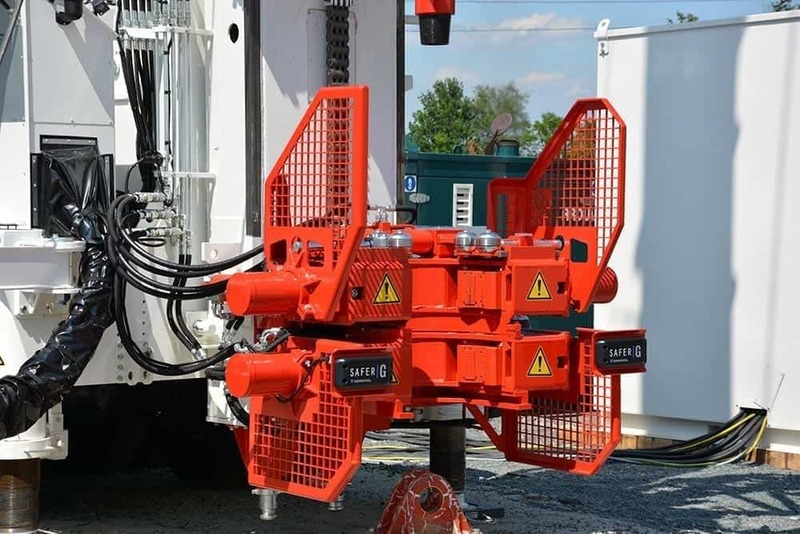 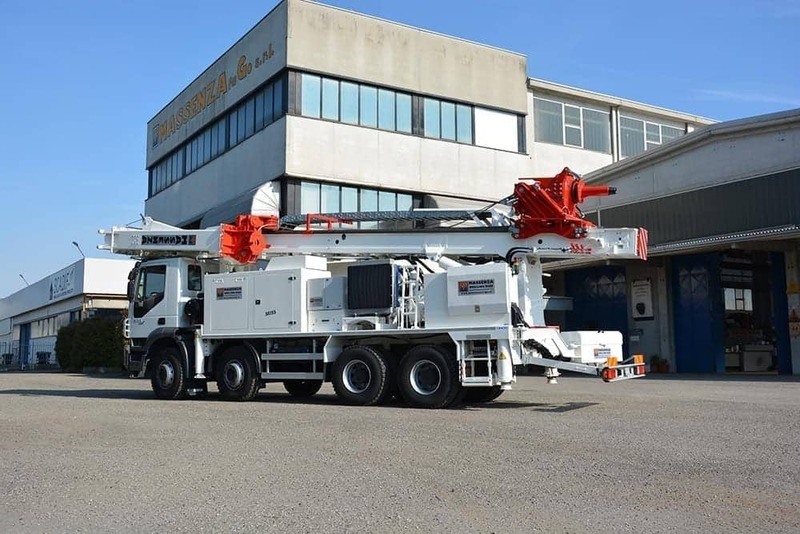 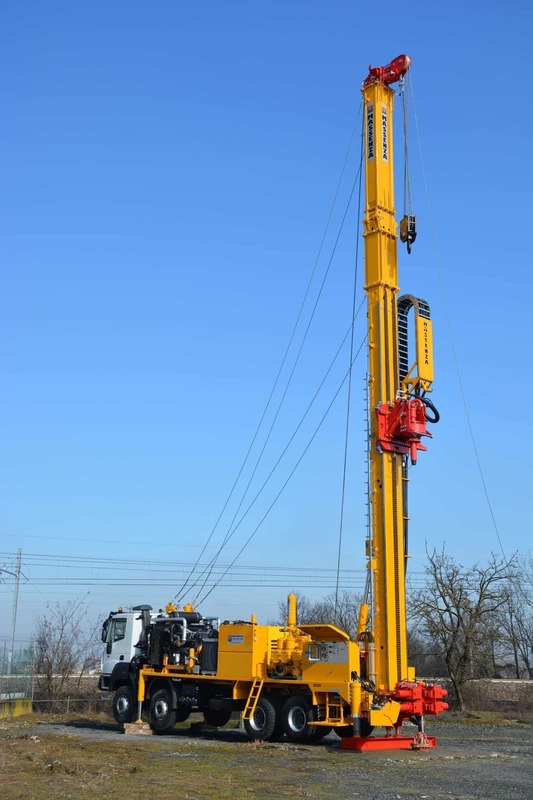 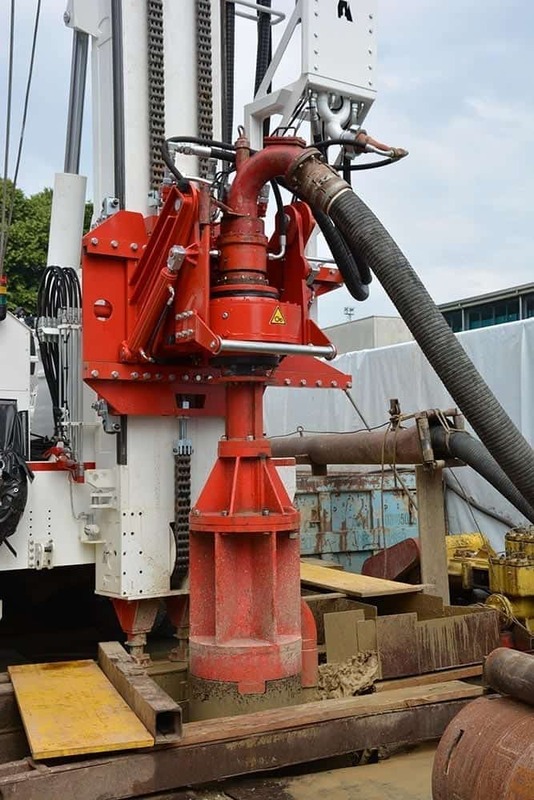 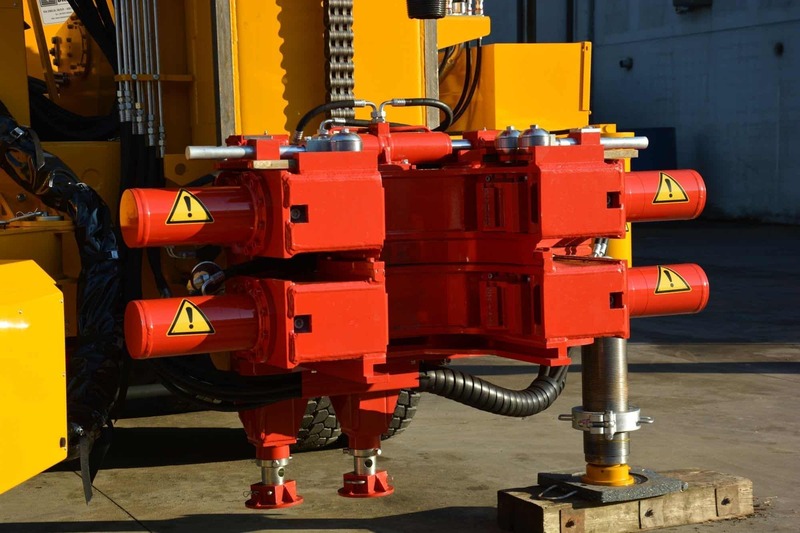 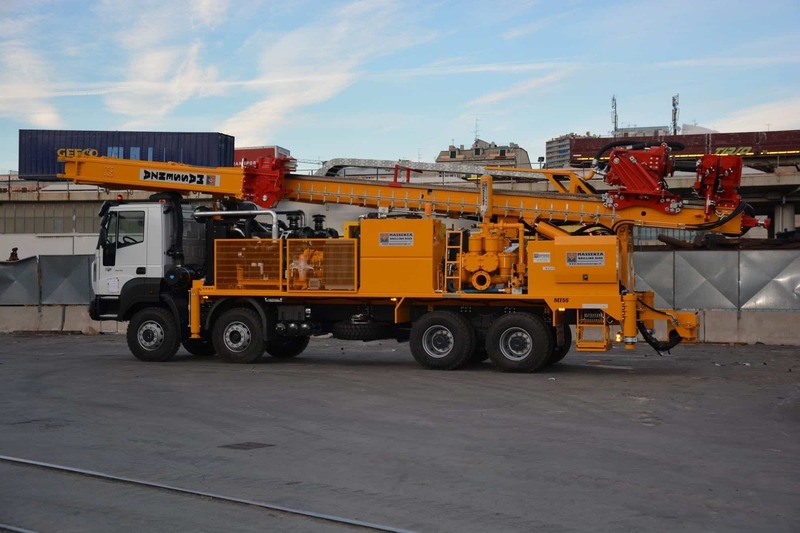 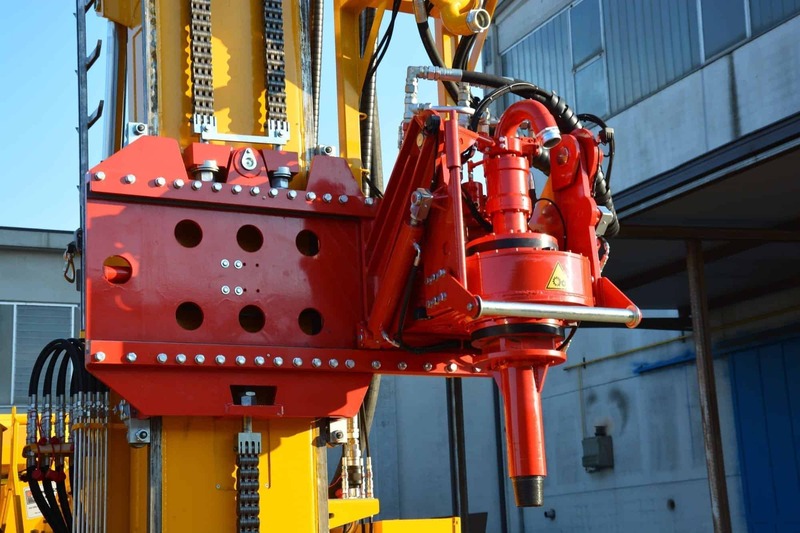 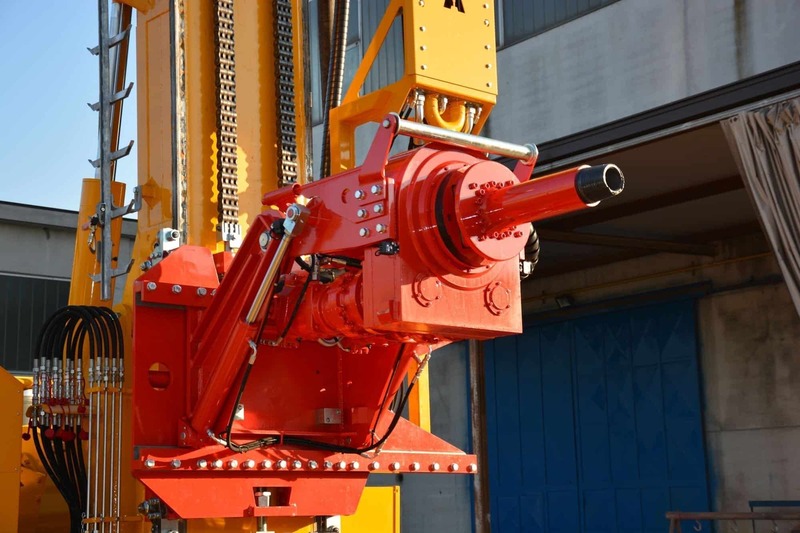 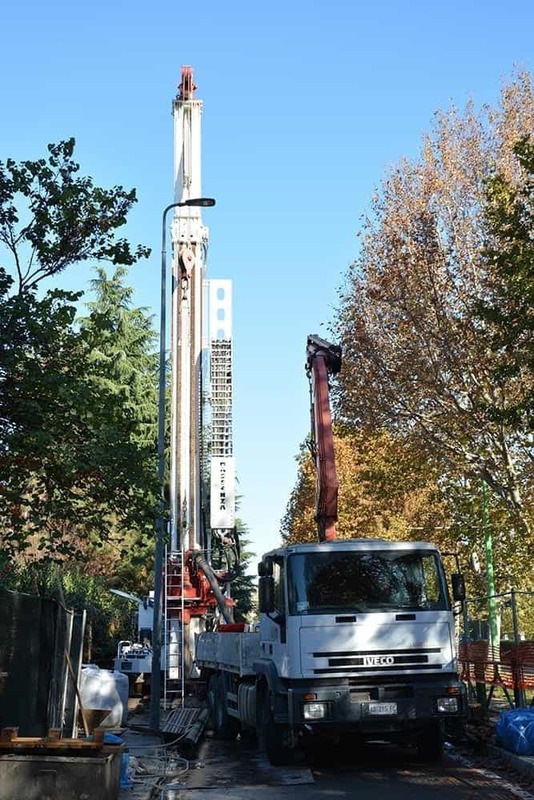 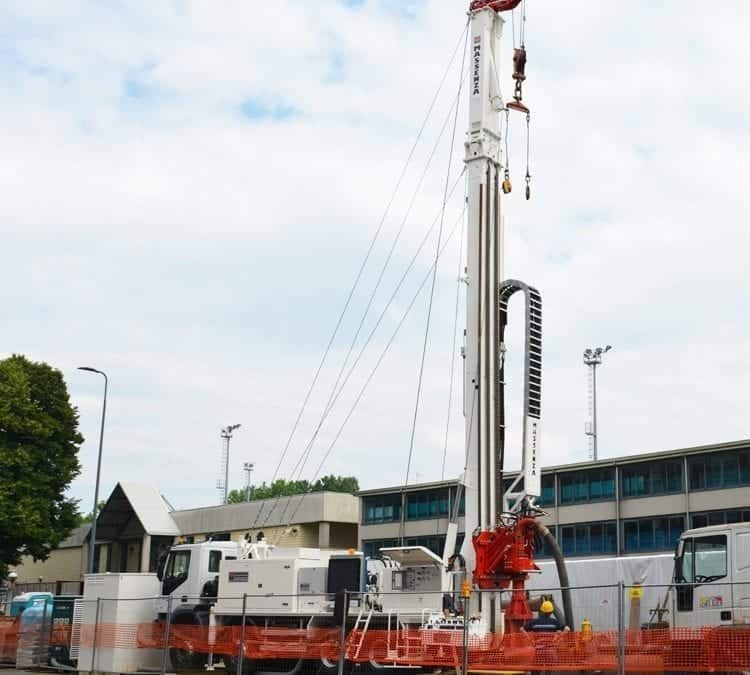 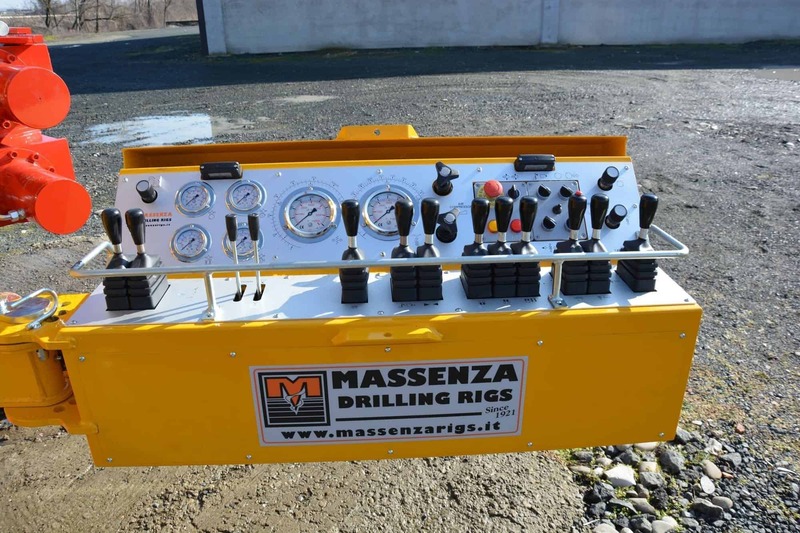 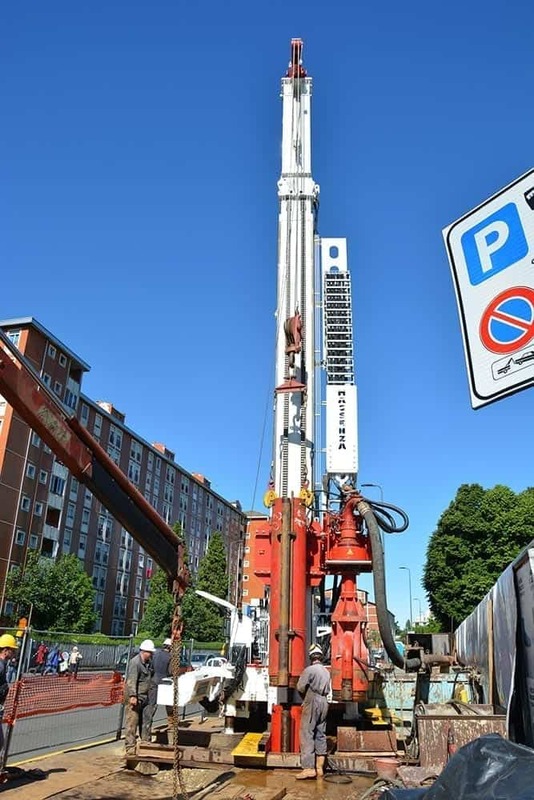 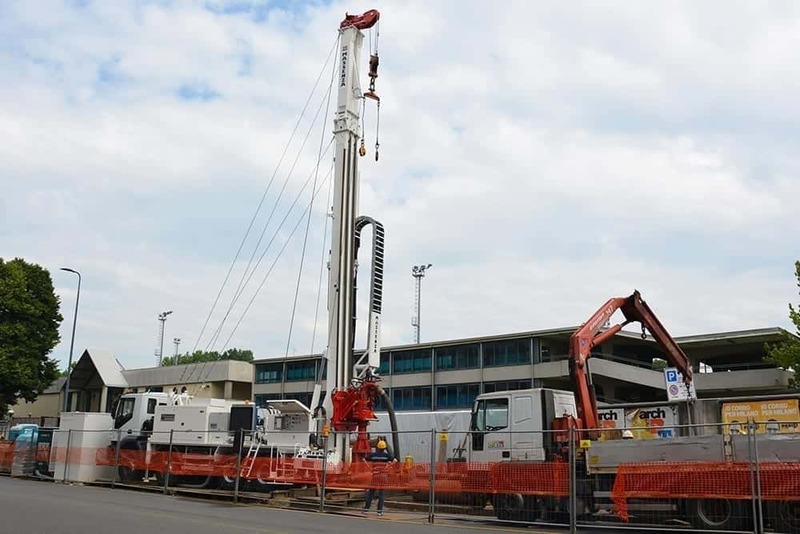 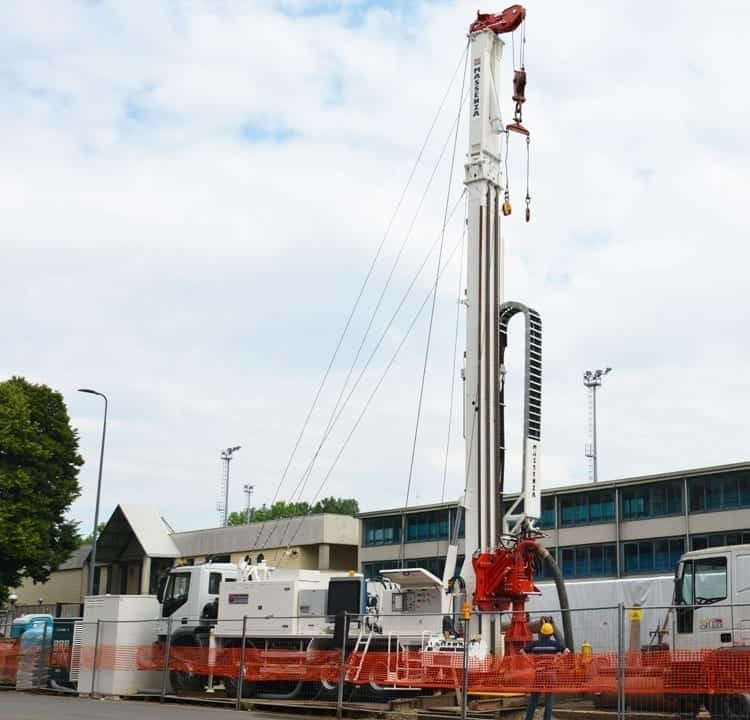 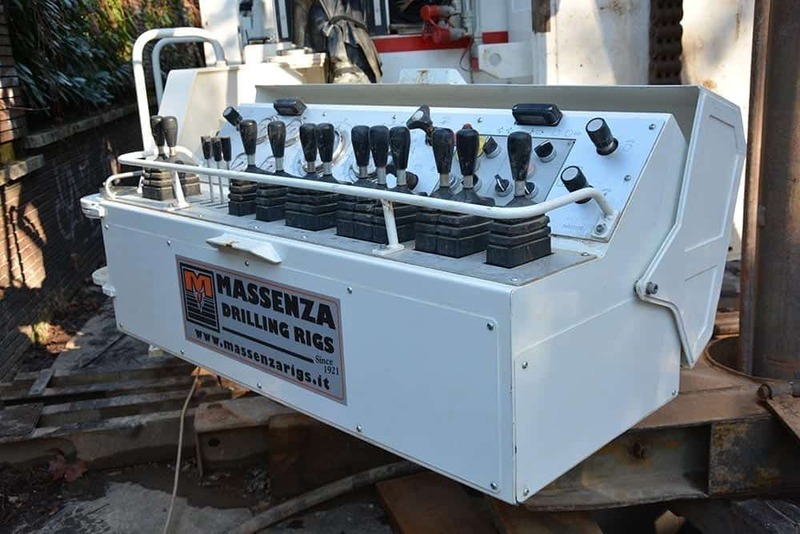 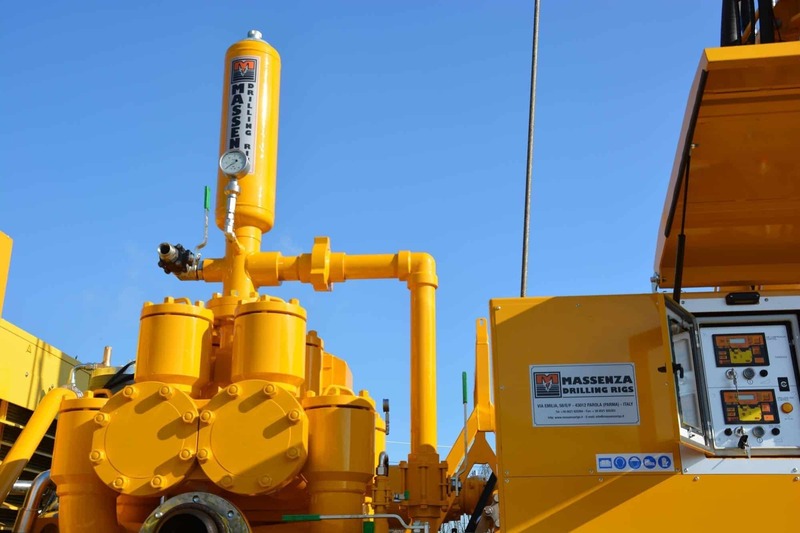 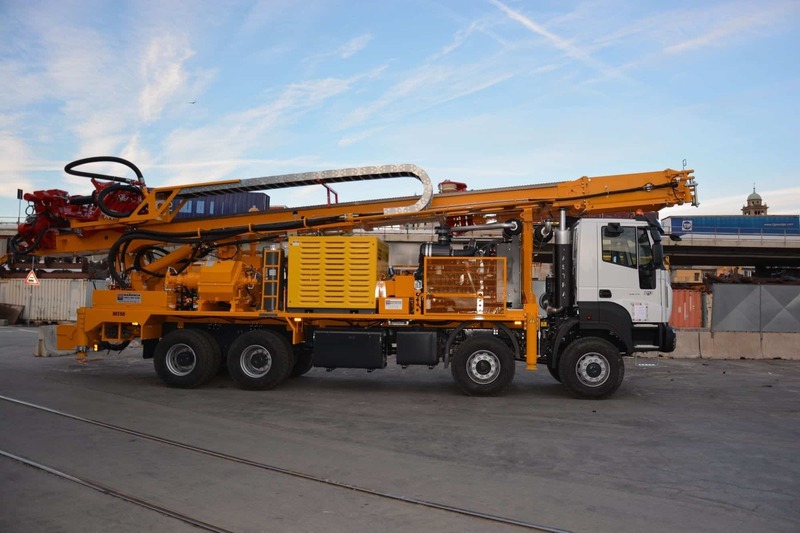 Thanks to its pull up of 55 tons and a rotary head torque of 23.500 Nm, the MI55 E can indeed arrive up to 1400 m.
Like all Massenza drill rigs, this model as well is completely customizable: it can be mounted on a truck or semi-trailer, it can be equipped to work by direct and reverse circulation systems, with mud or air, but not only, many other options are available on request. 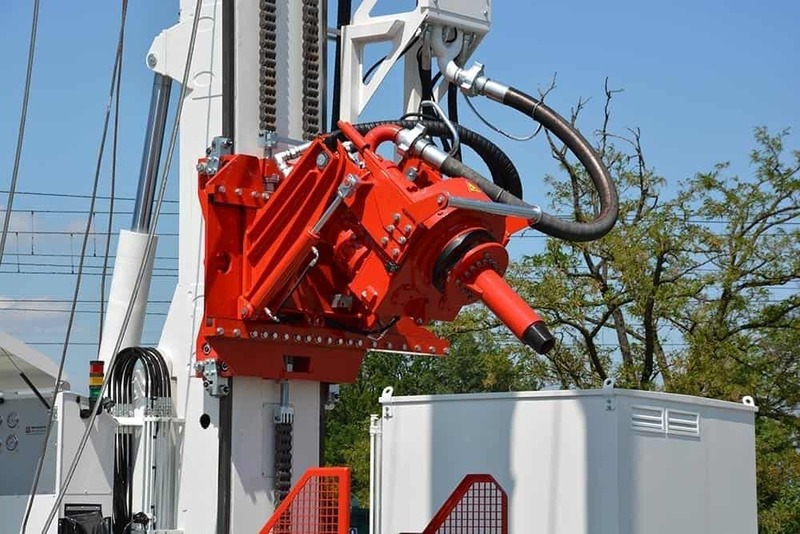 Powerful and innovative drilling rig. 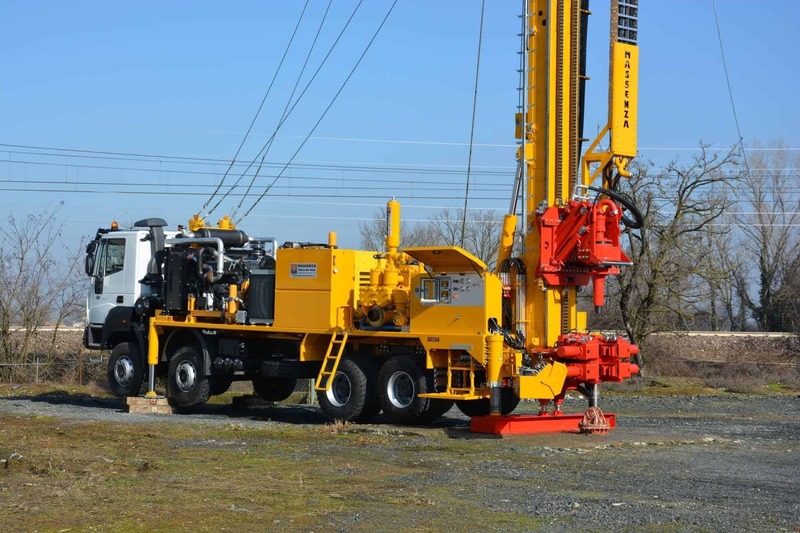 Perfect for water wells, mineral researches, geothermal applications and coring at great depths. 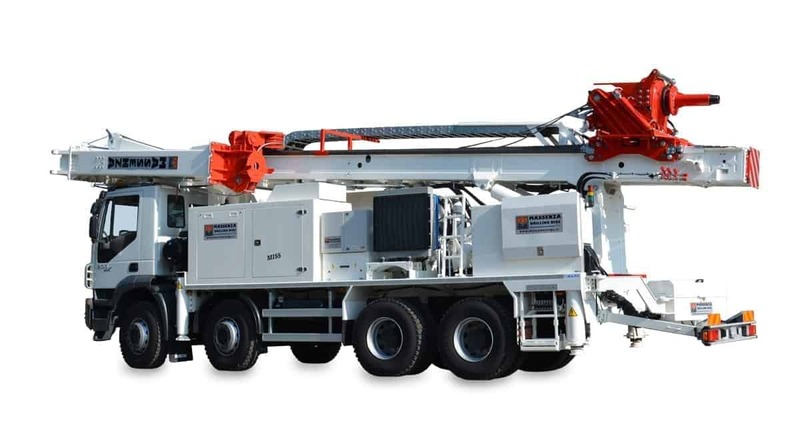 Thanks to its pull up of 55 tons and a rotary head torque of 23.500 Nm, the MI55 can indeed arrive up to 1400 m.